Portable Solutions Group maintains a professional in-house engineering and design staff to meet the needs of our customers’ projects. Our Engineering and Design Department works behind the scenes to support both sales and manufacturing. We utilize 3D modeling techniques to support customer concepts and approvals and support fully coordinated, detailed manufacturing documents. 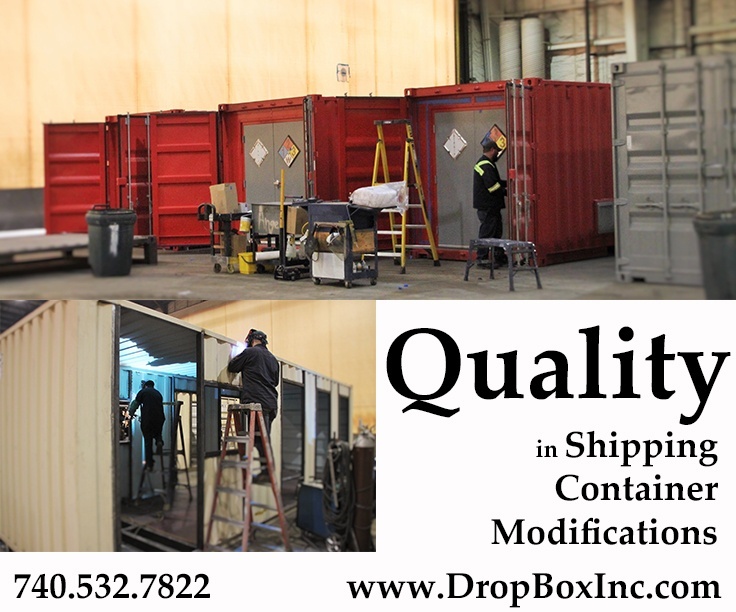 Through approvals and coordination, we ensure our customers get the products they ordered and reduce manufacturing issues, resulting in lower costs to our customers. 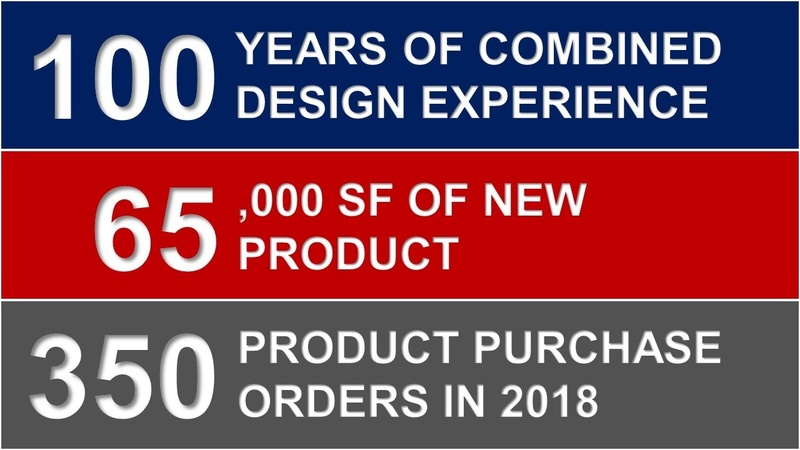 Portable Solutions Group’s Engineering and Design Department has 100 years of in-house combined experience. All engineers and designers have come from related industries including transportation, mining, oil and gas, and construction. In 2018, we supported the release of 350 purchase orders and 65,000 square feet of modular floor space. The projects ranged from the release of 48 square foot standard guard house designs, to a 2,000 square foot highly customized security vestibule design, to a 4.5 MWh fully integrated energy storage solution. The modular building industry requires fast-paced design support. 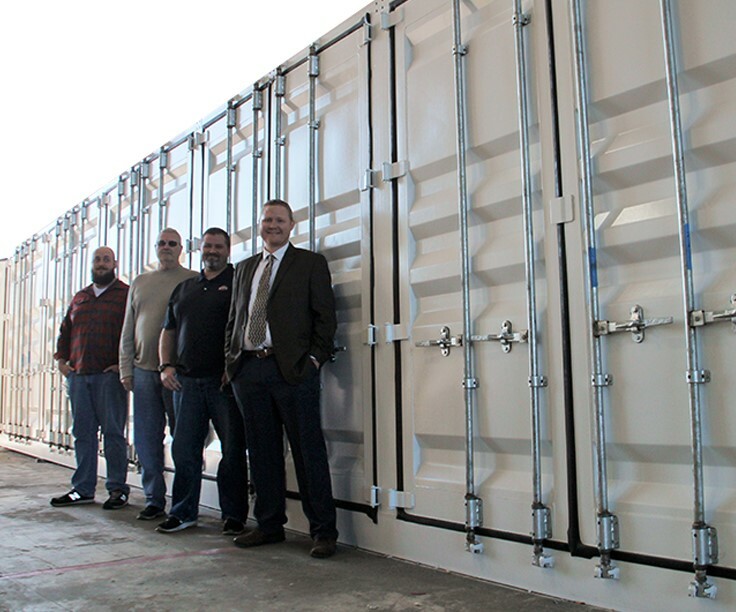 Portable Solutions Group’s Engineering and Design Department can take most projects from scope to detail in less than two weeks. 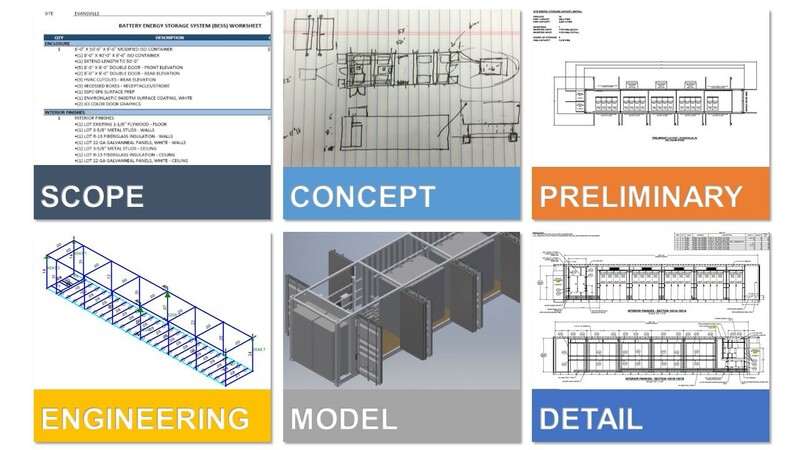 Our engineering design process allows us to work at a fast pace without sacrificing quality. In order to support the fast pace, our experience allows us to work in parallel with any sub-contract specialized engineering support. 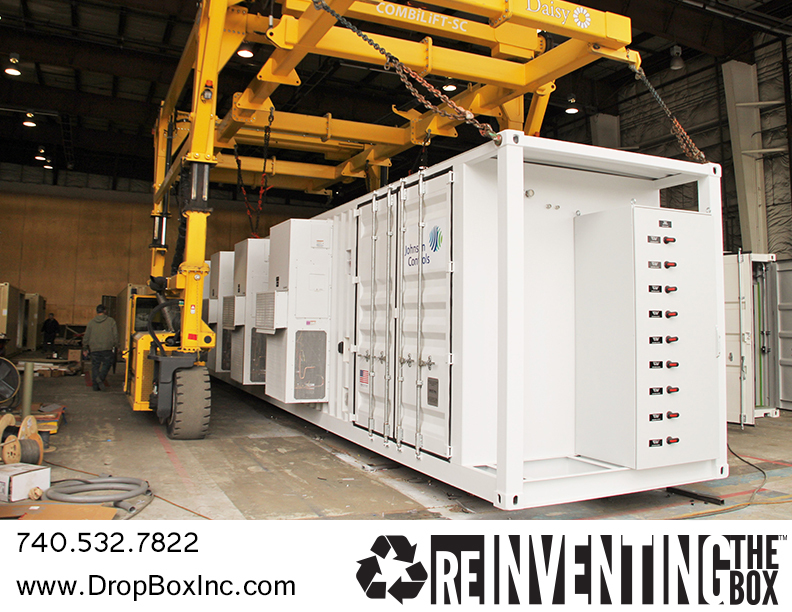 Our customers require innovative solutions to meet their project requirements. We have proven to provide these solutions project after project. Portable Solutions Group’s Engineering and Design Department looks forward to supporting your next project.